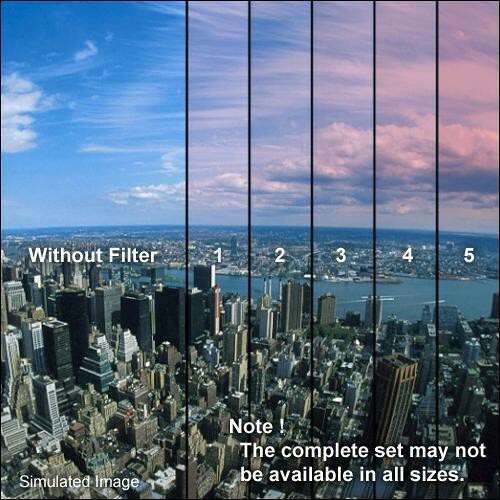 The 4 x 4" Color Graduated Pink 1 Filter from Formatt is one of the most widely used category of filters. It enhances reality, adding a touch of subtlety or drama to the image. This Graduated Pink 1 filter is a very striking pink giving a bubblegum color. It's the first step on the Graduated Pink ladder. It differs from Tuscan Pink in that Tuscan Pink produces a pale rose tint.